Is PDL BioPharma Inc (PDLI) Going to Burn These Hedge Funds? There are several ways to beat the market, and investing in small cap stocks has historically been one of them. We like to improve the odds of beating the market further by examining what famous hedge fund operators such as Carl Icahn and George Soros think. Those hedge fund operators make billions of dollars each year by hiring the best and the brightest to do research on stocks, including small cap stocks that big brokerage houses simply don’t cover. Because of Carl Icahn and other successful funds’ exemplary historical records, we pay attention to their small cap picks. In this article, we use hedge fund filing data to analyze PDL BioPharma Inc (NASDAQ:PDLI) . PDL BioPharma Inc (NASDAQ:PDLI) shareholders have witnessed an increase in enthusiasm from smart money recently. PDLI was in 20 hedge funds’ portfolios at the end of September. There were 14 hedge funds in our database with PDLI positions at the end of the previous quarter. The level and the change in hedge fund popularity aren’t the only variables you need to analyze to decipher hedge funds’ perspectives. A stock may witness a boost in popularity but it may still be less popular than similarly priced stocks. That’s why at the end of this article we will examine companies such as Global Eagle Acquisition Corp (NASDAQ:ENT), Nuveen Floating Rate Income Fund (NYSE:JFR), and Intrawest Resorts Holdings Inc (NYSE:SNOW) to gather more data points. 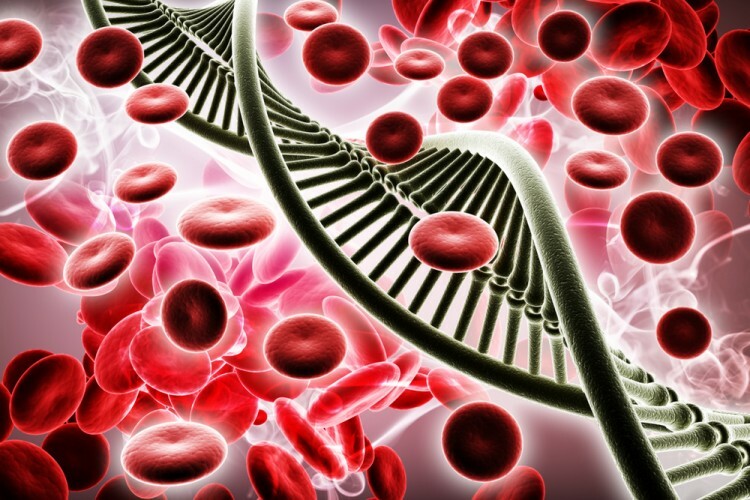 What does the smart money think about PDL BioPharma Inc (NASDAQ:PDLI)? Heading into the fourth quarter of 2016, a total of 20 of the hedge funds tracked by Insider Monkey were long this stock, a gain of 43% from the second quarter of 2016. 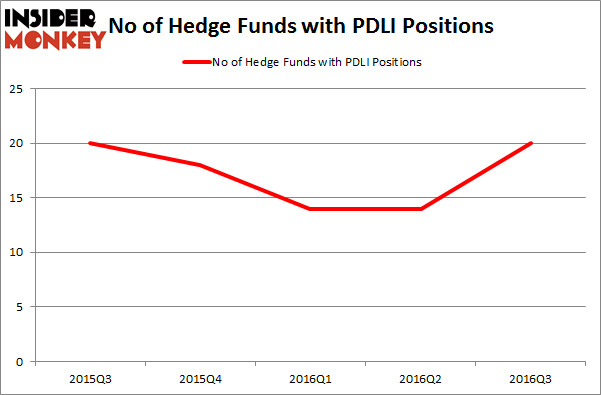 On the other hand, there were a total of 18 hedge funds with a bullish position in PDLI at the beginning of this year. So, let’s check out which hedge funds were among the top holders of the stock and which hedge funds were making big moves. Of the funds tracked by Insider Monkey, Jim Simons’ Renaissance Technologies has the most valuable position in PDL BioPharma Inc (NASDAQ:PDLI), worth close to $45.1 million. The second most bullish fund manager is Cliff Asness of AQR Capital Management, with a $9.2 million position. Some other peers that hold long positions include Joel Greenblatt’s Gotham Asset Management and John Overdeck and David Siegel’s Two Sigma Advisors. We should note that none of these hedge funds are among our list of the 100 best performing hedge funds which is based on the performance of their 13F long positions in non-microcap stocks. Should You Buy BJ’s Restaurants, Inc. (BJRI)? Has Hedge Fund Ownership in Welltower Inc. (HCN) Finally Bottomed Out? How Big Lots, Inc. (BIG) Stacks Up To Its Peers Is WebMD Health Corp. (WBMD) A Good Stock To Buy? Biotech Movers: Heat Biologics Inc (HTBX) And Achaogen Inc (AKAO) Infosys Ltd ADR (INFY): Are Hedge Funds Right About This Stock?